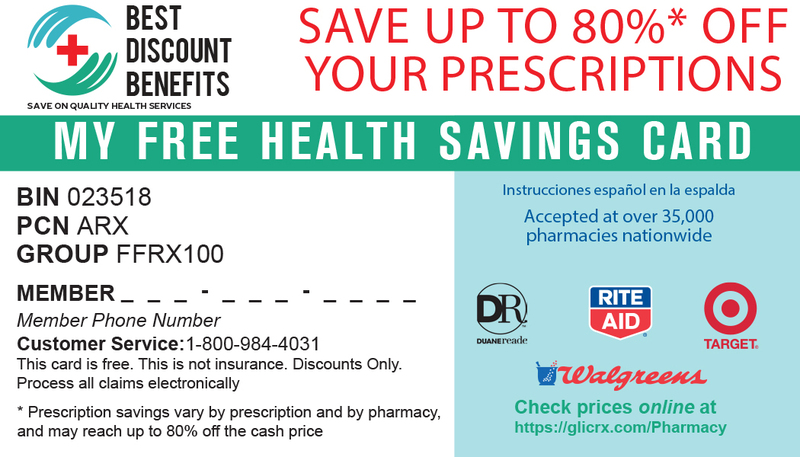 Best Discount Benefits was created to provide the best choice of health savings and discount programs which offer maximum savings, pro-active customer service, and nationwide access. Wholesale marketing channels include internet marketers, insurance agencies, businesses, and associations. Retail marketing channels include insurance agents, sales professionals, and direct sales to individuals. Get CASH BACK and Discounts on your regular shopping!